When I stop to really think about these verses I cannot begin to derive enough adjectives to describe the feelings welling up inside of me. Just the sheer realization that the same power that is in Jesus Christ is in me makes me want to shout. Jeremy Camp’s song Same Power would be the best I could ever do the verbalize this verse. 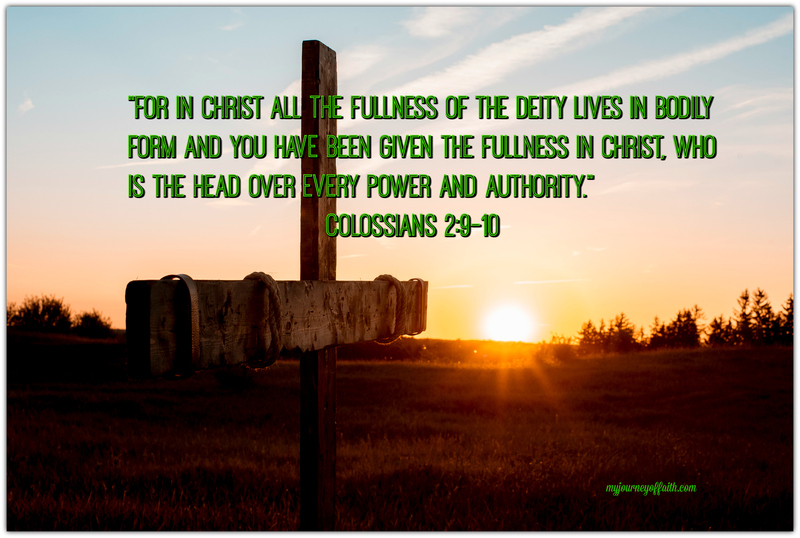 There is power in the cross….